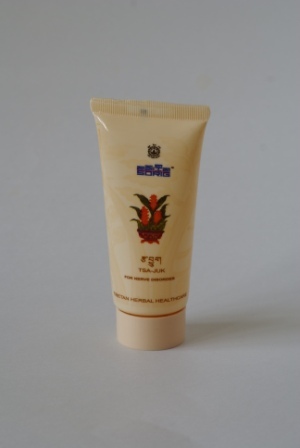 This cream helps relieve stiffness and contraction of muscles in arms and legs. It should be gently massaged with a downward movement on the affected areas. 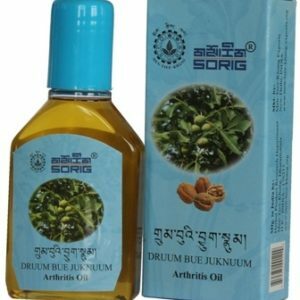 It is also good for muscle sprains.